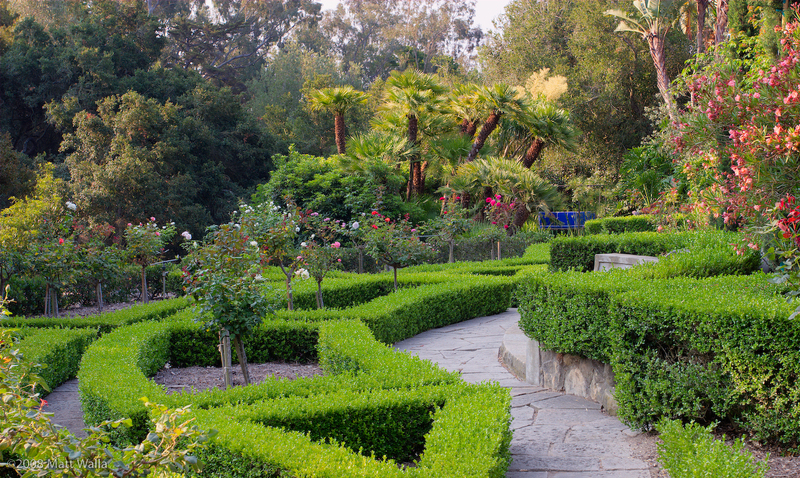 When visitors come to the Casa del Herrero estate (House of the Blacksmith), they are transported back to Montecito in the 1920s and 1930s — the heyday of the original owner George Fox Steedman. Designed by George Washington Smith, the Casa is one of the finest examples of Spanish Colonial Revival architecture in America. 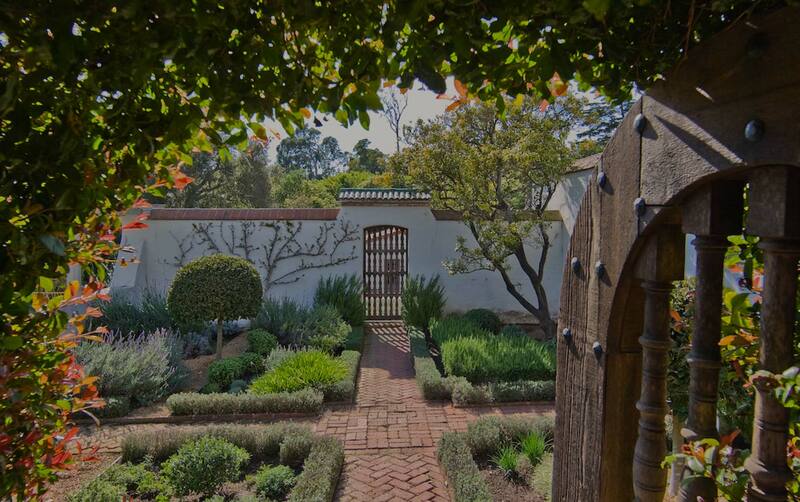 It is included on the National Register of Historic Places, and maintains National Historic Landmark status in part due to its eclectic mix of Country Place Era and Moorish-inspired gardens. After reading an article in Sunset Magazine titled “Why Don’t You Build a Sundial for Your Sunset Garden?” in June 1933, Gorge Fox Steedman was inspired, and created a birdhouse sundial, which today remains an iconic item in Casa del Herrero’s south garden.